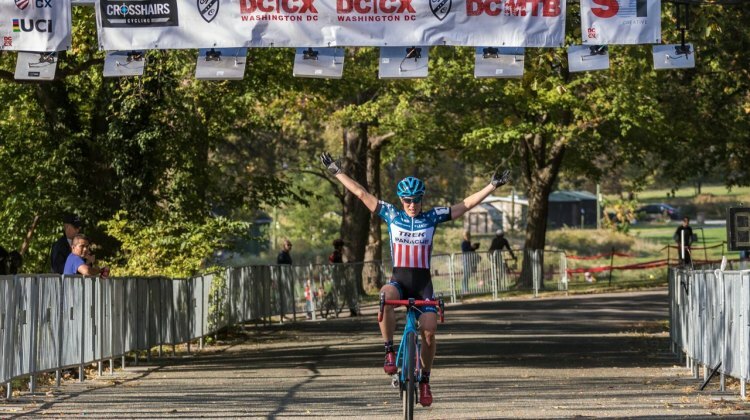 Caroline Mani and Tobin Ortenblad rode fast and steady all season to take the 2017 ProCX titles. 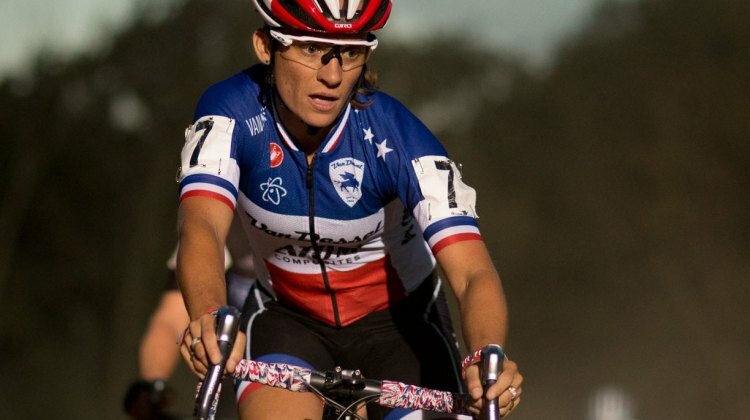 See full standings for all categories. 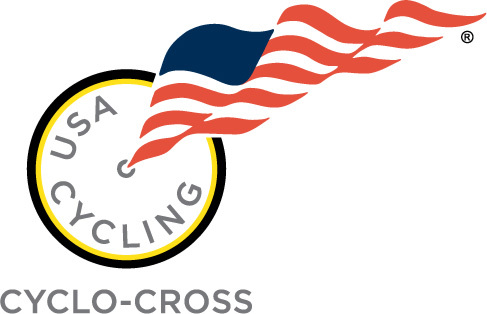 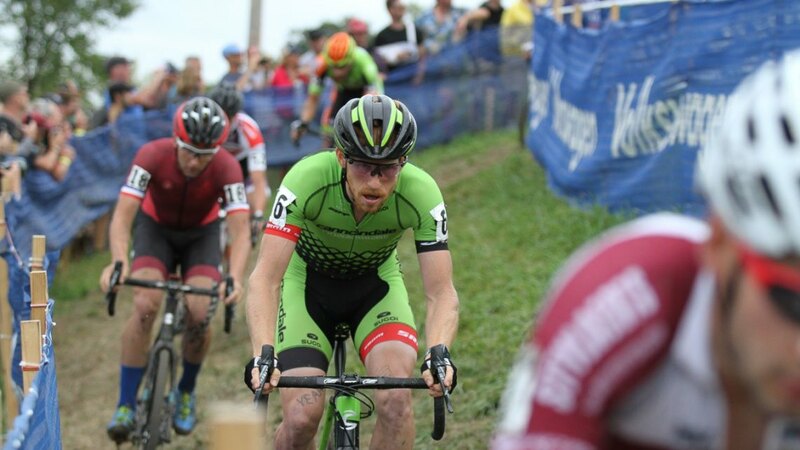 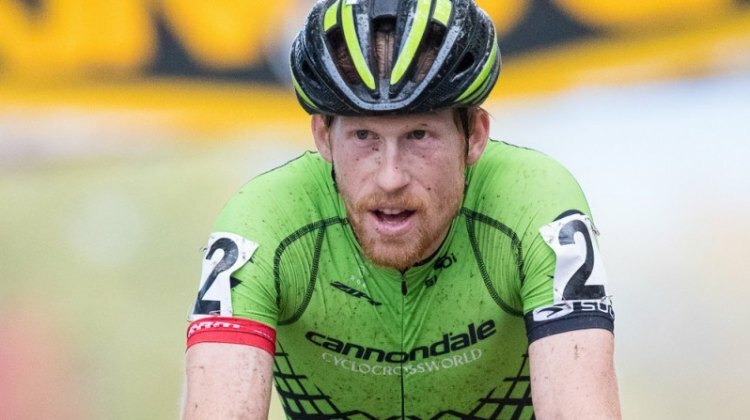 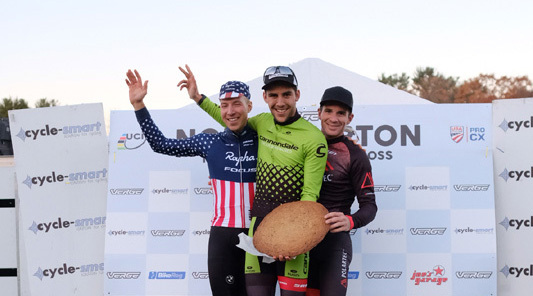 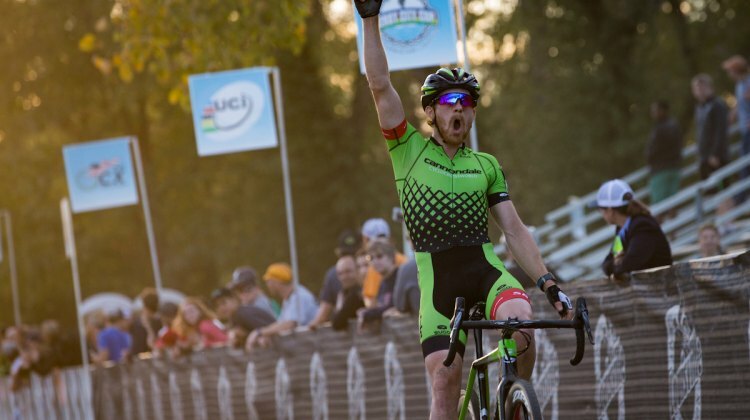 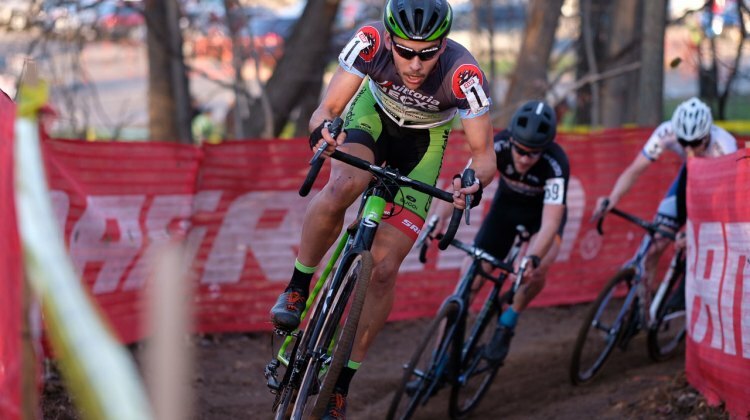 The final USA Cycling Pro CX rankings for the year are complete. 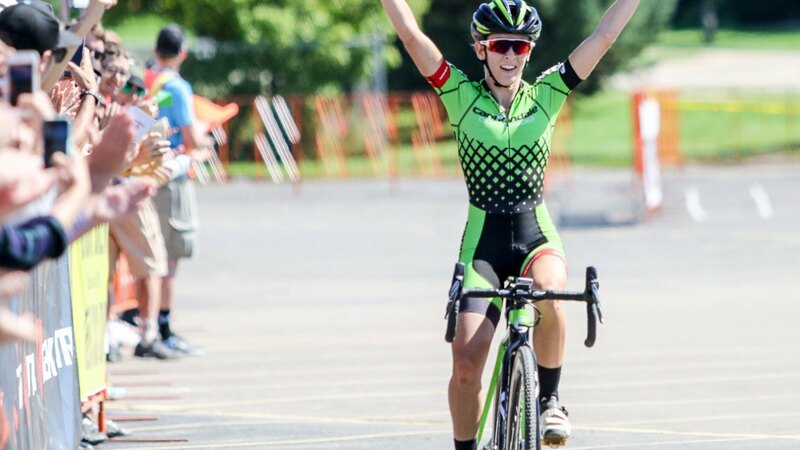 Katie Compton and Stephen Hyde dominated for most of the season for the Elite Women and Elite Men categories. 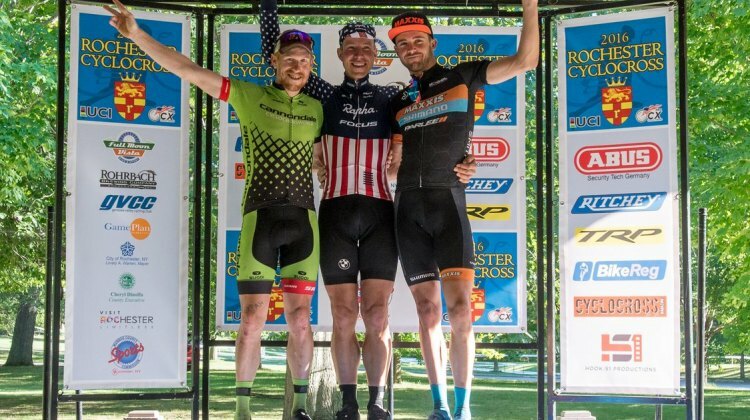 Lane Maher finished as the top ranked Junior and Maxx Chance was the top U23.